GOLD AWARD SPOTLIGHT: Amanda’s project demonstrates Native American culture! 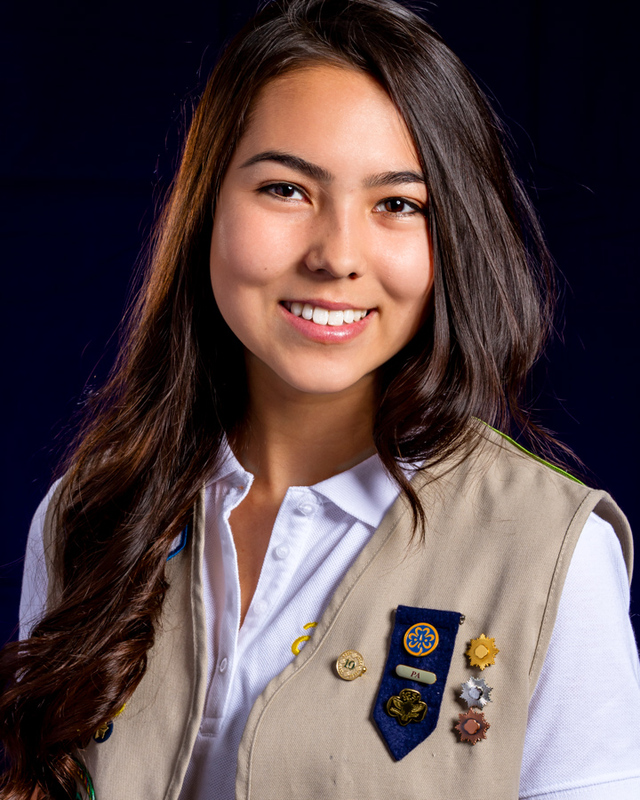 The Girl Scouts of San Gorgonio would like to congratulate Amanda Smith on earning her Gold Award, the highest achievement in Girl Scouting! The seemingly unrelated things of being musically inclined and attending programs at the Hidden Valley Nature Center in Riverside, California, formed the basis for Amanda’s Gold Project. She handcrafted Native American musical instruments with her team of volunteers to educate the public about the local Tongva Indian tribe. She and her team made 30 cowrie rattles, 30 clam shell rattles, and 30 clappers. She wrote a song sheet with traditional Tongva songs, and printed and laminated 50 sheets for a program designed for 1st-6th graders who tour Hidden Valley Nature Center. For her display, she made 2 sea urchin rattles and 2 gourd rattles, wrote an informational sheet for the instruments, and assisted the Nature Center in presenting their education program to local elementary students. In addition to creating the display, Amanda learned traditional songs and publicly demonstrated her handmade instruments with pride. Previous Previous post: GOLD AWARD SPOTLIGHT: Rebecca cheers and comforts senior citizens for her Gold Award! Next Next post: GOLD AWARD SPOTLIGHT: Kayley’s cards reconnect seniors with family and friends!